When industrial vessels and pipelines are manufactured they are designed at a set pressure and undergo strict approval processes. It is therefore vital that any excess pressure build up needs to be removed from the system quickly and safely. One of the main causes of pressure increase is thermal expansion from hot temperatures. As the vessels are usually in outdoor ambient conditions, there is a high possibility of this happening especially during the warmer months. 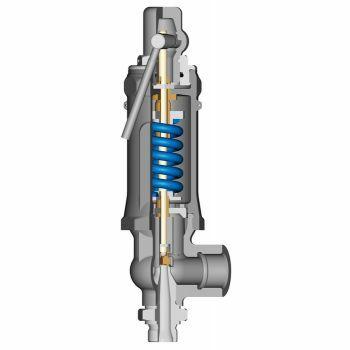 The thermal pressure relief valves are designed to release any excess pressure in the system and close when it is below the set pressure. Please note that these relief valves are only designed to handle normal thermal stresses. Further consideration must be made to account for other pressure increase incidents including surges and fires. 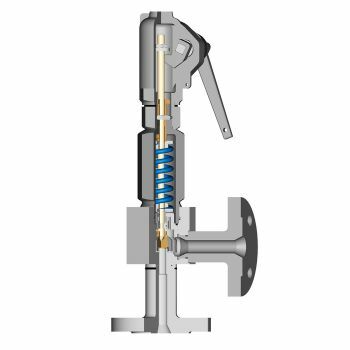 The universal thermal compact safety valve is used for pressure relief in accordance to PED, DIN/EN and ASME. It has the following characteristics 3 body seat sizes for appropriate size selection Set pressure between 0,3 bar to 400 bar 5 psi to 5800 psi Bellows design available for body seat sizes 12.2 mm and 17 mm T..
Si 0329 is a compact safety valve made of stainless steel 1.4571 for high pressures. 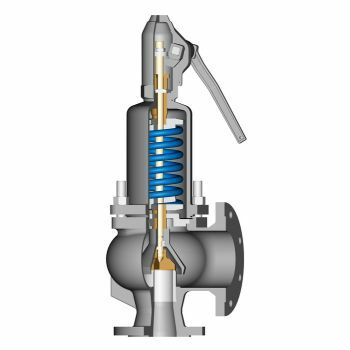 This type of safety valve has forged steel body with variable – flanged or threaded versions. 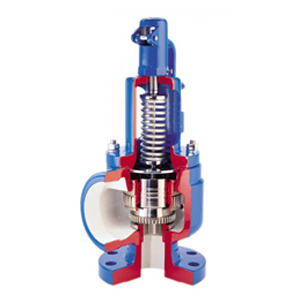 The high pressure safety valve is with wear resistant with hard-faced seat (Stellite). It's perfect to use with vapours, gases and liquids. The h..
Low-Pressure Safety Valve for Liquids Si 2501 Si 2501 can be used with low pressure steam and liquids up to maximum 16 bar. Design according to: AD2000-Merkblatt A2, in the range of the input inside diameters from DN 15 up to DN 150 ASME Code Section VIII v in the range of the input inside diameters NPS ½“, ..